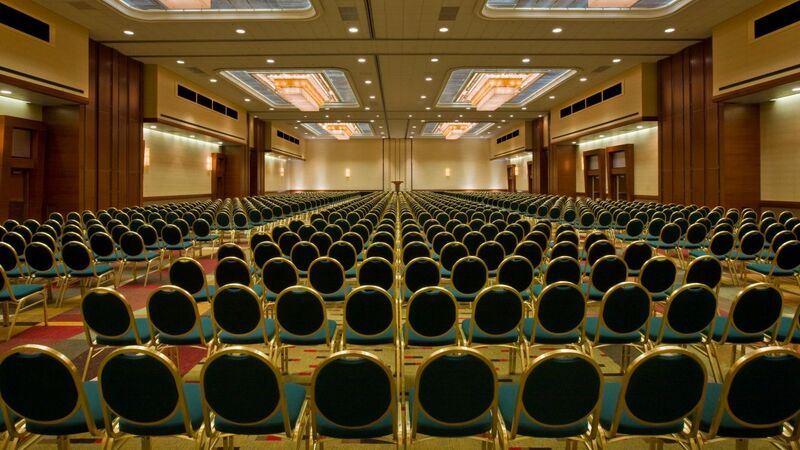 See why everything is bigger and better in Texas with our 92,000 square feet of space. 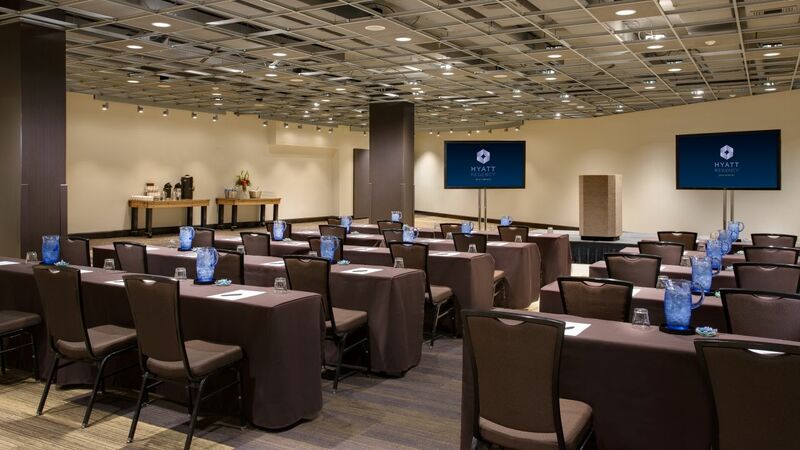 Our DFW airport hotel staff and experienced meeting planners will guide you each step of the way as you plan and execute the perfect event. 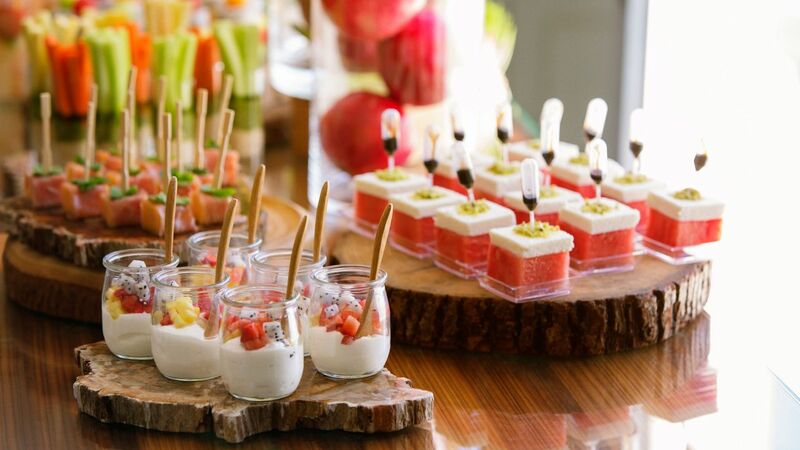 Whether you are hosting a large corporate function, intimate meetings, or fun-filled special events, our expert event planners and culinary team will help coordinate every detail. 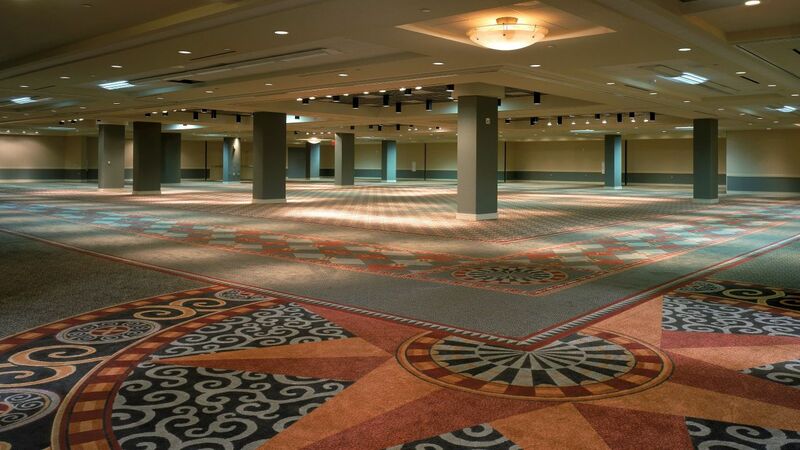 Perfect for large exhibitions and banquets, this flexible 18,000 square foot space can accommodate up to 1,500 guests. 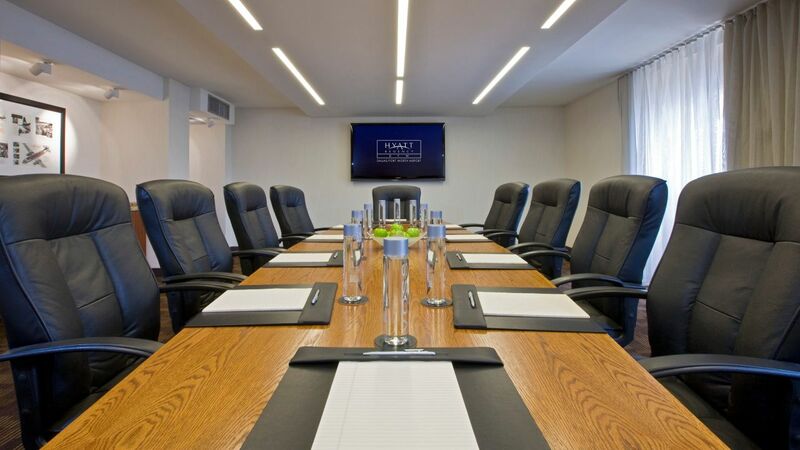 The Hall can be divided into 13 meeting rooms of varying sizes making it ideal for breakouts and corporate training sessions. 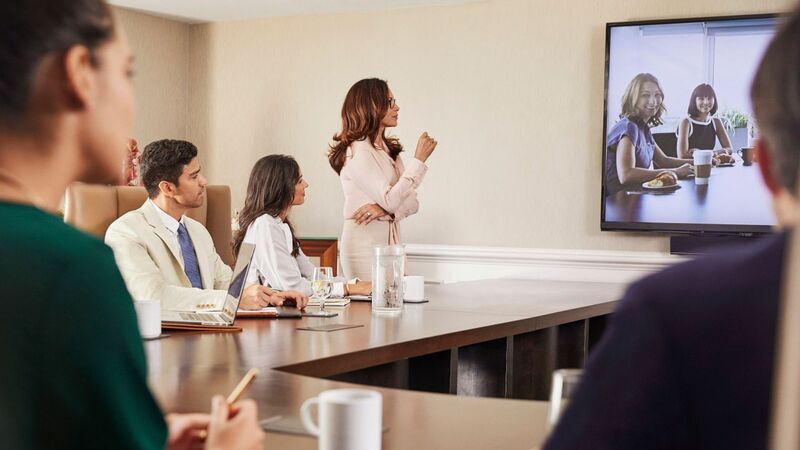 Functional spaces and high-tech services make it easy to plan an innovative and productive meeting. Say “I Do” in one of our elegant venues, complemented by our expert catering service, or plan a pre/post wedding event. 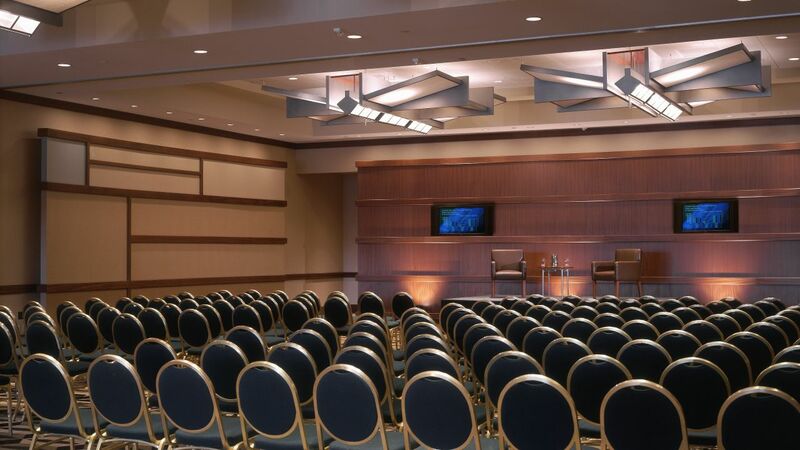 Treat your guests to something extraordinary when you host your next event in our Dallas Fort Worth banquet facilities. 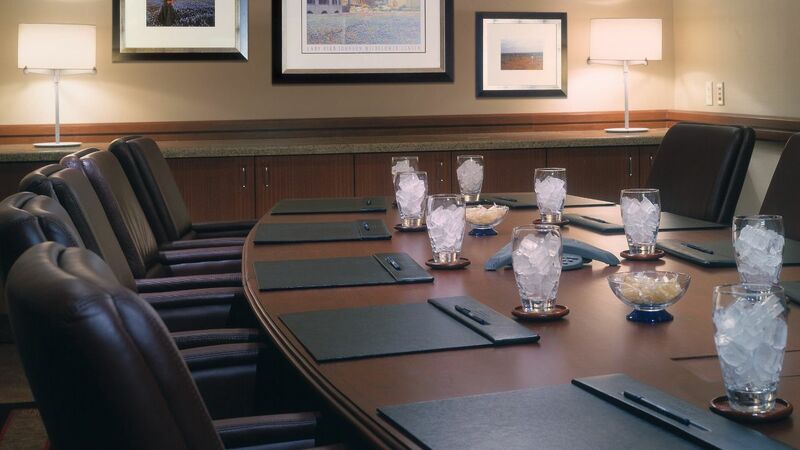 Our premier culinary team will help you create a meeting that is both flavorful and impressionable, making our banquet facilities your ideal choice.